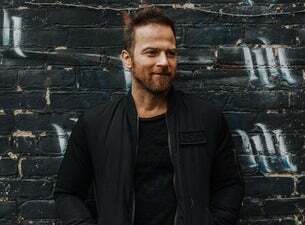 Kip Moore is currently in the Top 20 with his single Last Shot. It's the second taken from his third studio album Slowheart and follows his fourth No.1 hit More Girls Like You. Slowheart garnered instant praise from critics as Moore’s “most complete, cohesive declaration of his artistic sensibilities yet” (NPR). It follows the acclaim that surrounded his sophomore album, Wild Ones, which spawned three No.1 hit singles, including Beer Money, Hey Pretty Girl and his breakout hit Somethin’ ‘Bout a Truck.